A sweet methyglyn made with whole fresh ginger and red currants. 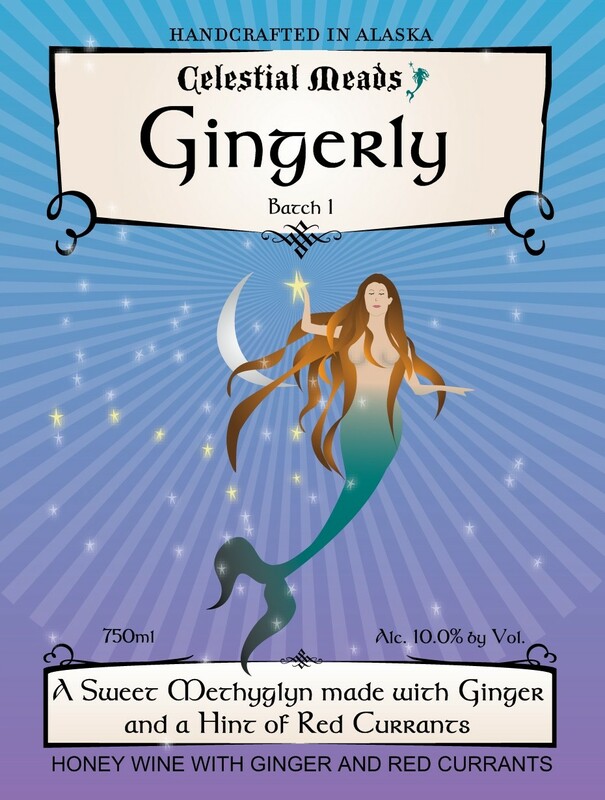 The ginger is bright and tickles your nose and tongue. The hint of red currants supports and enhances the ginger flavor without standing out. This is alively mead with an earthy finish. Goes well with sushi and Asian Fusion cuisine.